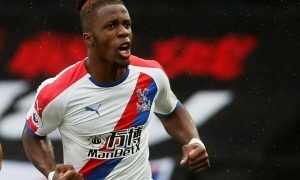 Crystal Palace hold talks to sign experienced German defender | The Transfer Tavern | Where football transfer rumours fly or die! Crystal Palace fans in the Transfer Tavern have expressed their interest concerning a latest target, as they wipe away their eggnog moustaches and discuss potential recruits in the new year. Palace are reported by The Daily Mail to have held initial talks with Bundesliga side Stuttgart over a potential £750,000 move for defender Georg Niedermeier. 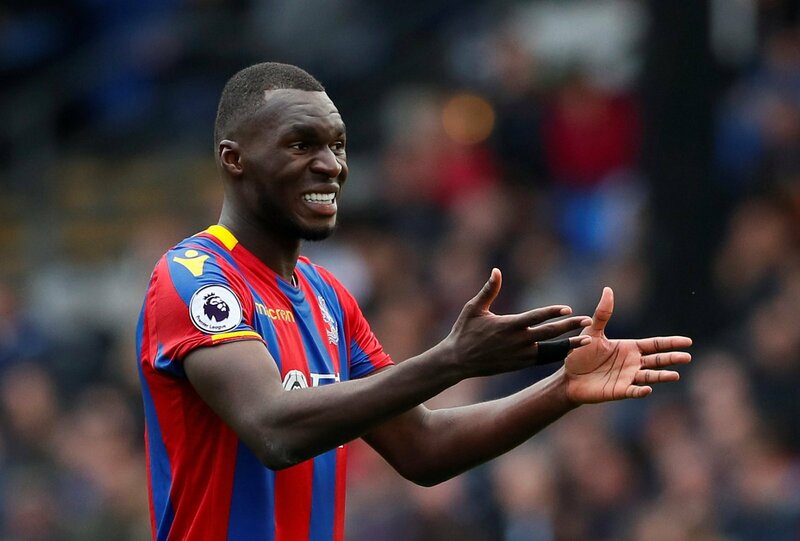 The 29-year-old centre back is out of contract in the summer, with Palace ready to strike a deal in January to seal his transfer. Niedermeier, a product of German giants Bayern Munich’s academy, is viewed by Palace to be an ideal signing to strengthen the depth of their squad. Palace boss Alan Pardew reportedly wants increased competition within his squad, especially at centre back, with players like 34-year-old Brede Hangeland heading towards the end of their career. The vast experience of Niedermeier would be massively appreciated at Selhurst Park and the German’s 6 foot 2 frame will ensure that he is able to impose himself not only at the heart of defence, but also as a potential threat on the offensive from Palace’s set pieces. Niedermeier has made 3 appearance so far this season for Stuttgart, who currently lie at the bottom of the Bundesliga. Crystal Palace fans, would you like to see your club sign an experienced player like Niedermeier, or would you prefer a younger alternative? Let us know in the comments below!